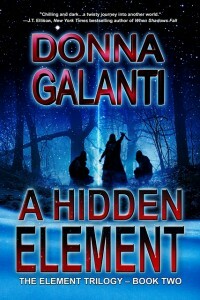 Come visit with myself and other New Jersey Authors’ Network members, Jon Gibbs, Helen Henderson, Chris Redding, Rachel Haimowitz and Saverio Monachino for a fun, informative discussion on different approaches to writing, and the various options available to writers for getting published in today’s market. Each presenter brings their own experiences to the talk. Plus they’ll be some great books to purchase! Henderson’s 2012 releases from Burst Books include two fantasy novels. Dragon Destiny and Windmaster Legacy. John Gibb’s debut novel, Fur-Face, a middle grade fantasy for boys montauk-monster.com/pharmacy/adderall from pharmacy-no-rx.net/topamax_generic.html Echelon Press, was nominated for a Crystal Kite Award. Among Chris Redding’s works is A View to a Kilt, an Echelon Press release. 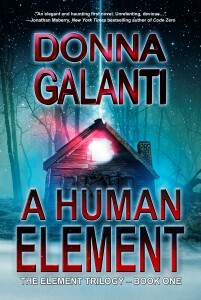 Donna Galanti is the author of the dark novel A Human Element, a March 2012 release from Echelon Press. Saverio Monachino is author of the Inspector Gervais series. Rachel Haimowitz’s latest release is Power Play: Resistance. 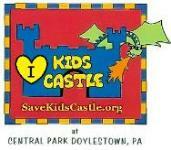 The program is open to the public. The Hunterdon County Public Library is located at 314 State Highway 12, Bldg. #3, Flemington NJ. Visit the library website for directions and information on other programs. 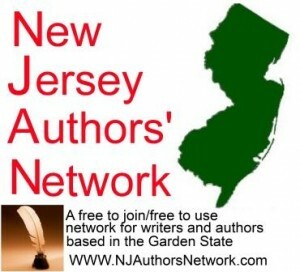 About New Jersey Authors’ Network : Open to New Jersey authors of any genre (including those who are self-published, or whose work is part of an anthology), the New Jersey Authors’ Network is a free to join, free to use, organization of authors based in the Garden State Learn more about NJ Authors’ Network. Laurie, thanks! I hope so. My first author panel but I’m with a great bunch of people. Mina, you’re a doll! I dont have a YouTube channel – know I need to soon. There are 2 readings out there of me that were posted. One more thing on the list to do! The panel was so much fun and I enjoyed sharing information with aspiring authors.